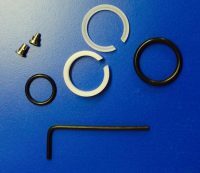 Perrin & Rowe Athenian Tap 4371 O Ring Kit 9.06401 is designed to replace the existing O rings on the base of the spout on some Perrin & Rowe models. 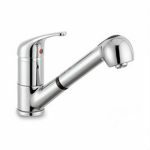 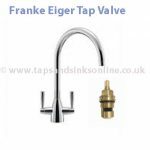 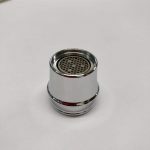 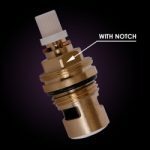 You will need to do this if there is water coming out of the joint between the spout and the body of the tap or alternatively if the spout has become very loose. 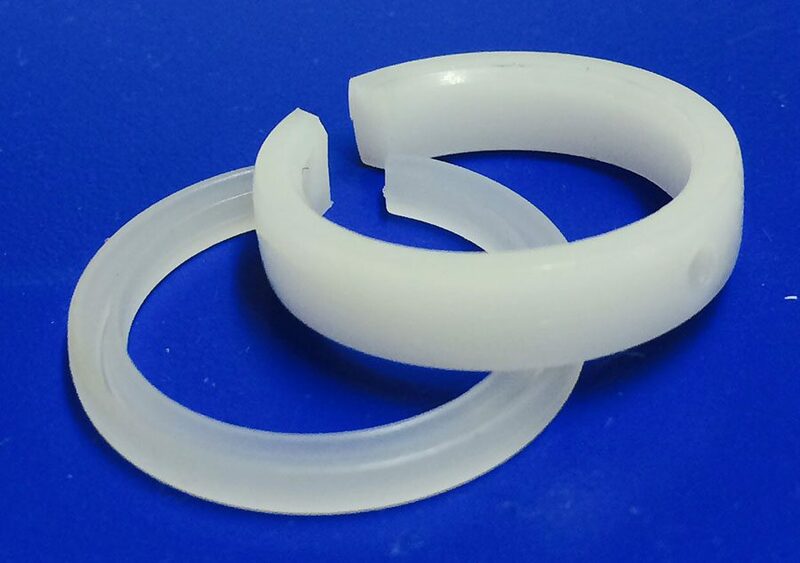 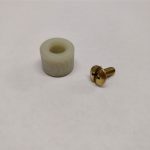 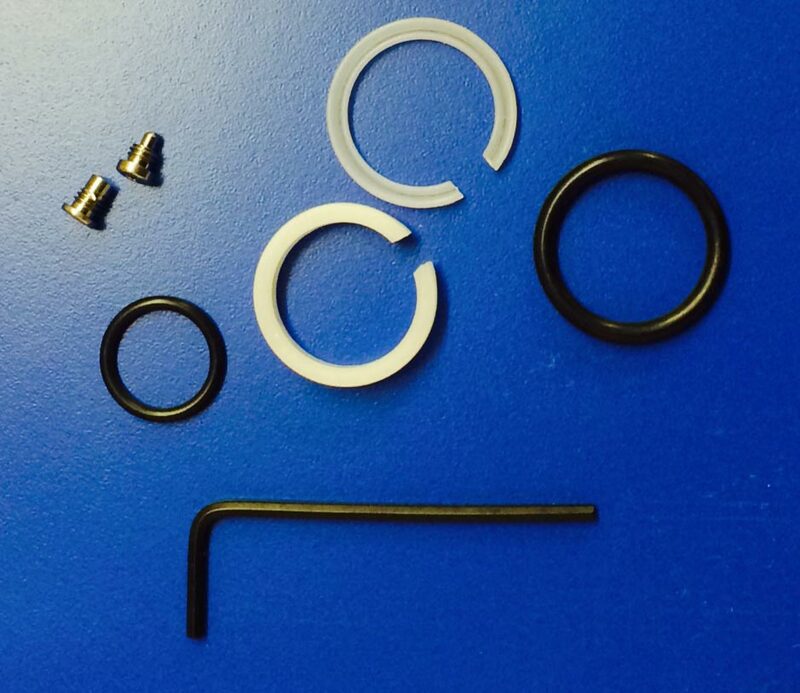 See here for further details on the 9.06401 O Ring Kit and its components.